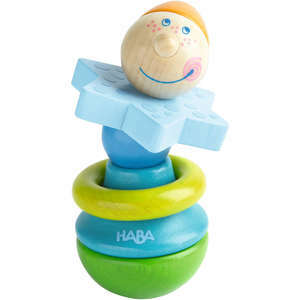 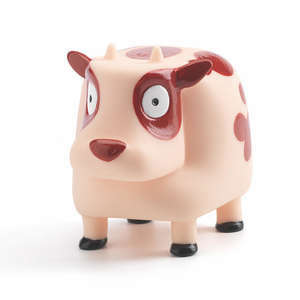 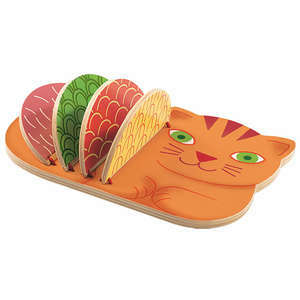 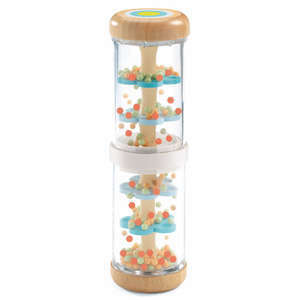 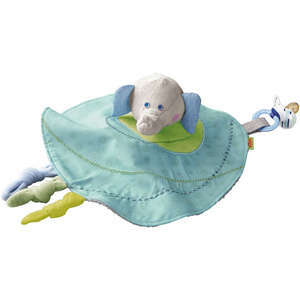 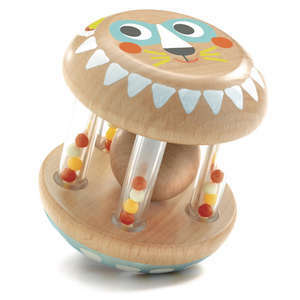 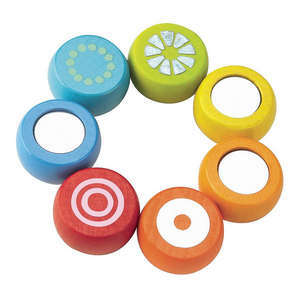 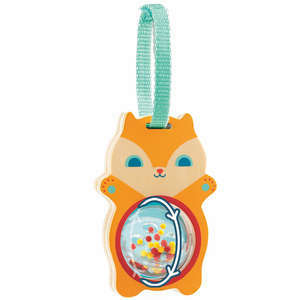 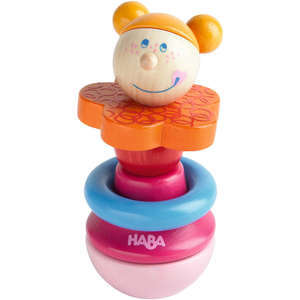 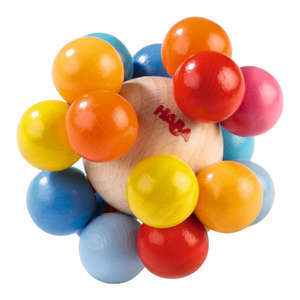 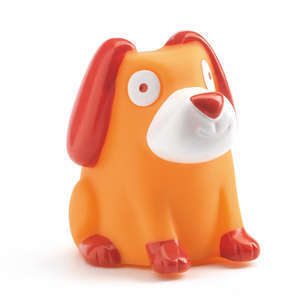 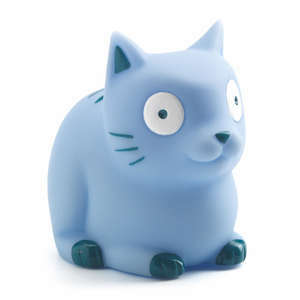 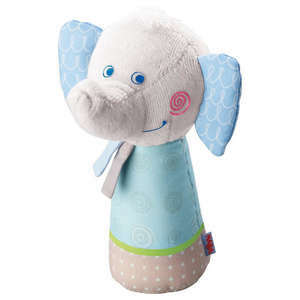 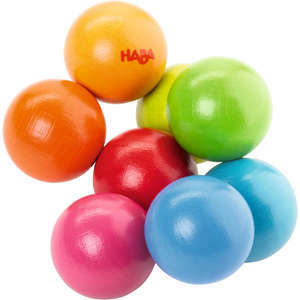 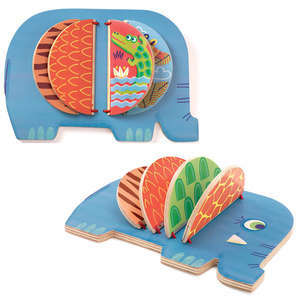 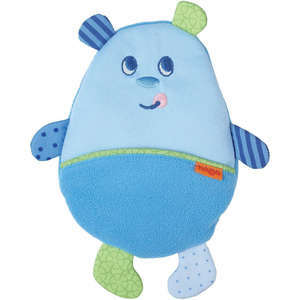 Rosella is a cute wooden rattle and first baby toy from Haba. 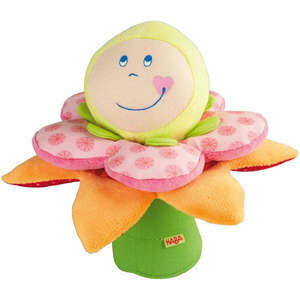 This pretty flower fairy is perfectly sized for small hands and makes a great click clack sound when shaken. 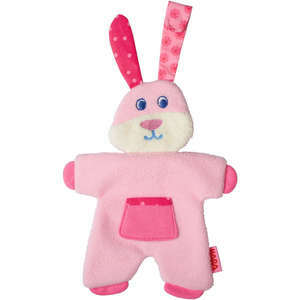 Her flexible body bends and rotates and her dangly arms rattle around as you move her from side to side. 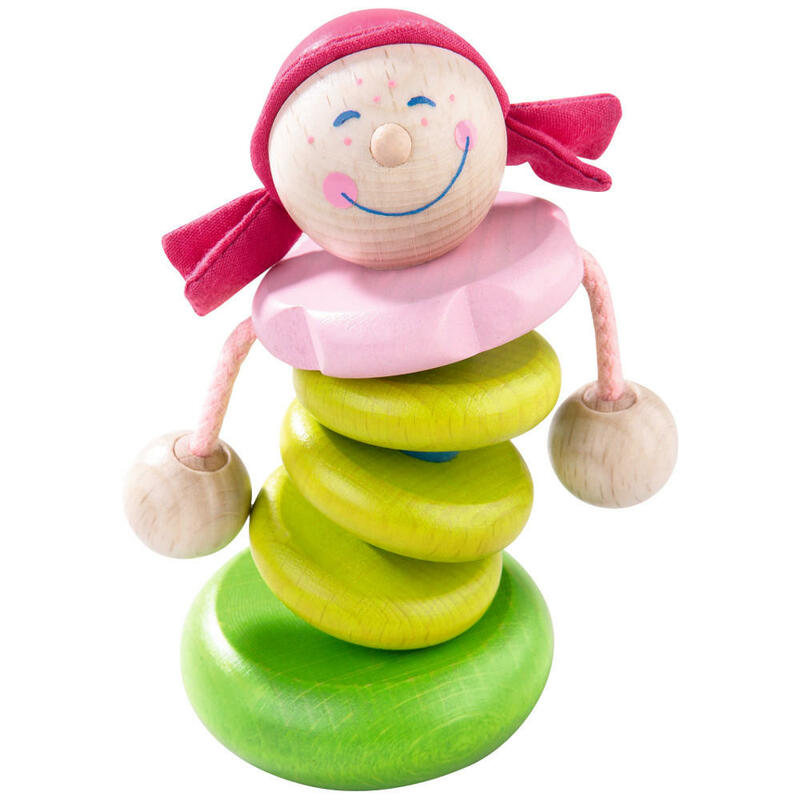 Rosella can even stand up on her own!